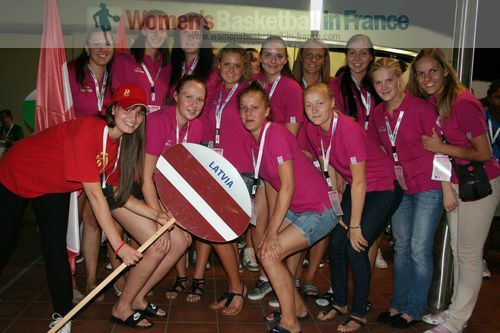 The 2011 FIBA Europe European Championship for Women Division A is hosted by the Serbia Basketball Federation for the first time. 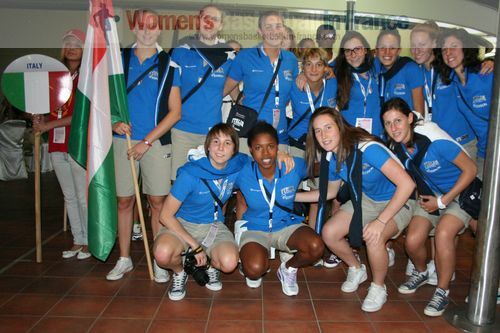 The whole tournament was supposed to be played in Novi Sad. Due to a clash in dates with the EXIT musical festival during the first weekend, Groups C and D have been moved to Zrenjanin. The competition format remains the same as last season for Division A. 16 teams are split into four groups of four teams. At the end of the preliminary round the top three teams per group move to the qualifying round. The bottom four teams must play in a relegation group in which each team plays the other twice. The bottom two teams are relegated to Division B for the 2012 edition. The second round, also known as the Qualifying Round is the creation of two groups of six teams. Groups A and B are merged to form Group E while Groups C and D become Group F. The results from the preliminary round are taken into account while teams from the opposing preliminary round groups play each other. The first team in each group plays the fourth team in the other group while the second placed teams play the third placed ones. The losers from the quarter-final play off in the 5th to 8th place competition. The winners of the semi-final contest the final while the losers play in the third place match. 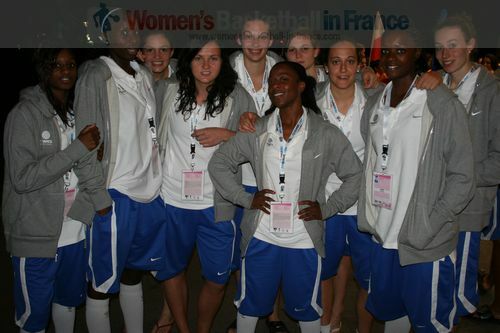 Womenbasketball-in-france.com is covering Group C and D in Zrenjanin until the second round. 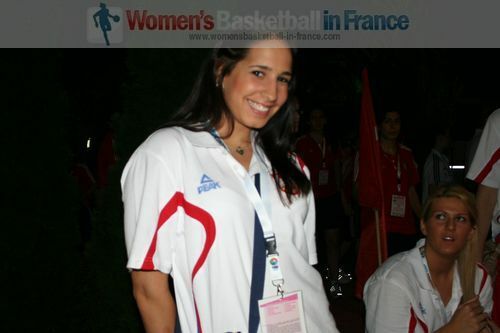 For the final phase, Masbasket.com and womensbasketball-in-france are working together to bring a wider coverage of the tournament while complementing FIBA Europe. All Serbia games are televised life, but we are not able to provide any game footage due to media rights. The Division B competition is held in Ohrid, Macedonia at the same time. 10 teams are split into two groups of five who battle for promotion. The top 4 teams from each group qualify for the quarter-final stage, which then follows the same rules as Division A. The winners of the semi-final matches gain promotion to Division A. The bottom teams from the group phase face each other in a two-game aggregate series to determine 9th and 10th place.